We are not copywriters creating commercials or consultants developing strategies. Our mission is to solve audio communication challenges at the intersection of emotional creativity and data-driven technology. The idea of human-machine co-creation combines human emotional intelligence with algorithmic insight. We believe in emotionally-driven technology use cases. We look for ways to put data at the centre of creative audio communication. This means using data as a variable in the idea itself and not just as a factor in decision-making, weaving algorithms and emotional data into ideas to create personalised and meaningful audio experiences. Another point of interest is audio interfaces. 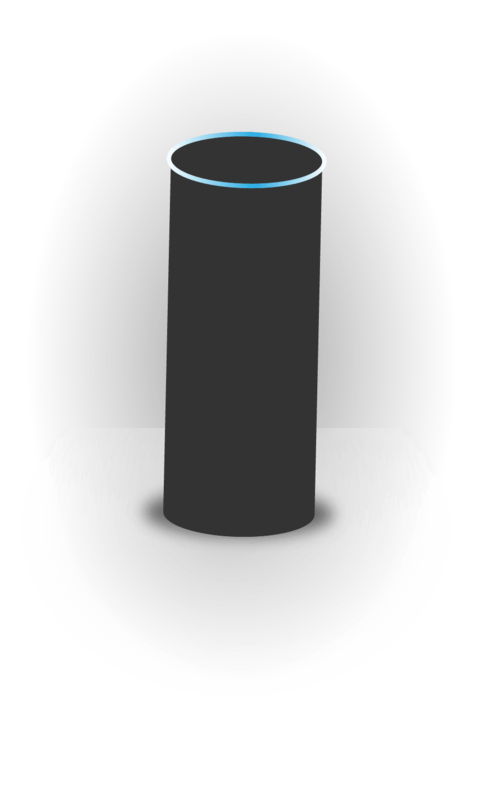 These aim to make the consumer’s audio interaction influence the audio output, and make the output of voice assistants influence consumer perception. We provide algorithmic empathy and emotional insight for conversational skills. Uli Kramer ist Gründer der Agentur pilot und engagiert sich seit 1999 für datenunterstützte Werbung. Wie Uli sich die kreative Zusammenarbeit von Menschen und Maschinen vorstellt und wie er sie bereits heute in seiner Agentur umsetzt, ist Thema dieser Podcast Episode. Für ihn ist Data Science genauso kreativ wie Copywriting. Dazu reden wir über den Sinn und Unsinn von GDPR und ePrivacy sowie die Bedeutung der Regulierungen für die Qualität von Werbung.